We love to hear from our customers. Lately, we’ve been hearing from many home-based business owners, direct sellers, home party consultants and entrepreneurs. We appreciate your feedback about how LightArrow Organizer is helping you achieve your business goals. 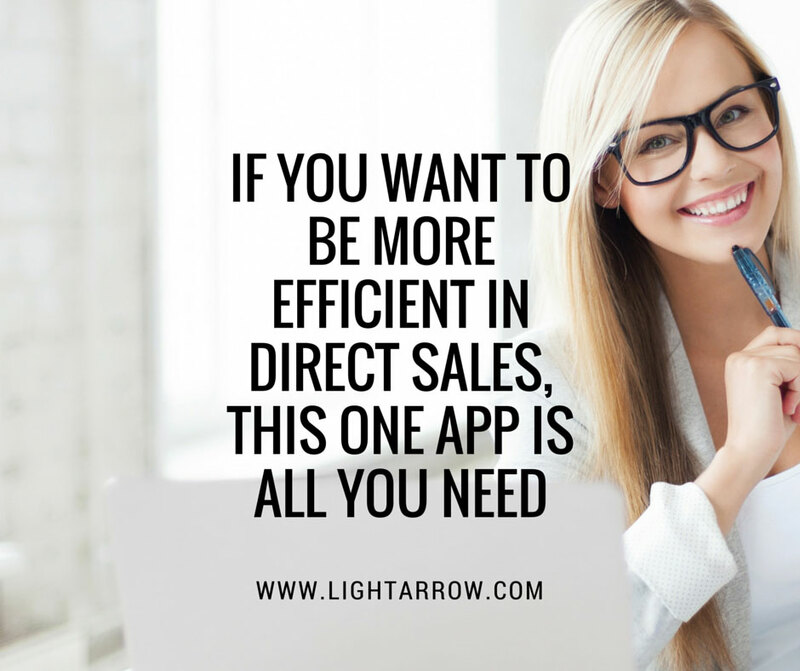 If you make money from direct sales, LightArrow Organizer for Mac or iOS is a great tool for you. It helps direct sales consultants get all their important information into one place, freeing them to focus on their priorities in work — and in life. There are key features in LightArrow Organizer that manage different types of information that business owners and sellers need to control. Watch the video below to see a real life example of how these key features are utilized.